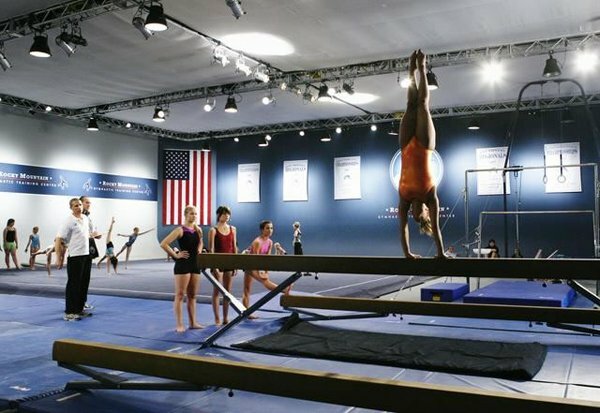 ABC Family's new drama Make It Or Break It drama an aspiring young gymnast who’s been given the opportunity to train at one of the nation’s top gyms. Candace Cameron is coming back to TV! Yeah, chances are a good chunk of the audience for this new original series will be too young to remember the Full House star. Still, that scores a point for me if only for nostalgic reasons. The show couldn’t come at a better time. Not only did we get to see plenty of gymnastics last summer during the Olympics but gold medalist Shawn Johnson recently won the latest season of Dancing with the Stars. So I’m thinking there will be plenty of fans of the sport and people (mostly teens, probably) looking to see what ABC Family has going on in this new drama. “Set amidst the high stakes world of competitive gymnastics, the new ABC Family original series Make It or Break It stars Chelsea Hobbs (Lords of Dogtown), Ayla Kell (CSI: Miami), Josie Loren (“17 Again”), Cassie Scerbo (Bring It On: In It To Win It), Zachary Burr Abel (The Secret Life of the American Teenager), Peri Gilpin (Frasier), Candace Cameron Bure (Full House) and Susan Ward (Sunset Beach). Gymnastics newcomer Emily Kmetko (Hobbs) has dreams of becoming an Olympic gymnast and, when she receives a scholarship to train at one of the nation’s top gyms, she gets the chance to make her dreams come true. 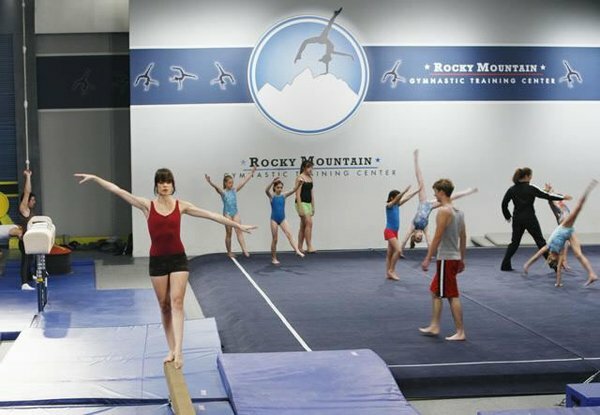 But when she shows up at The Rock gymnastics training center in Colorado, she inadvertently shakes up the gym’s status quo. 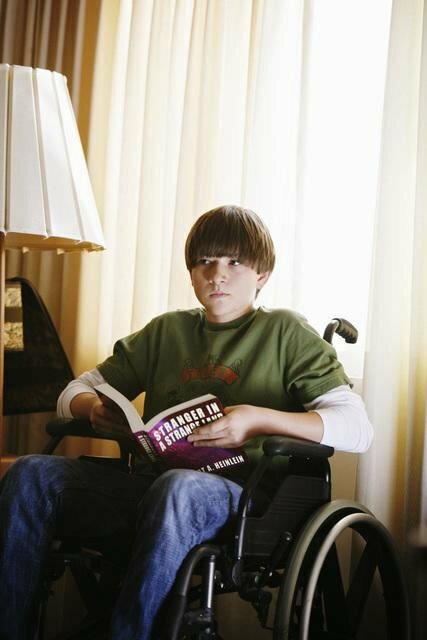 Make It or Break It premieres Monday, June 22nd @ 9/8c on ABC Family following the season 3 premiere of The Secret Life of the American Teenager.